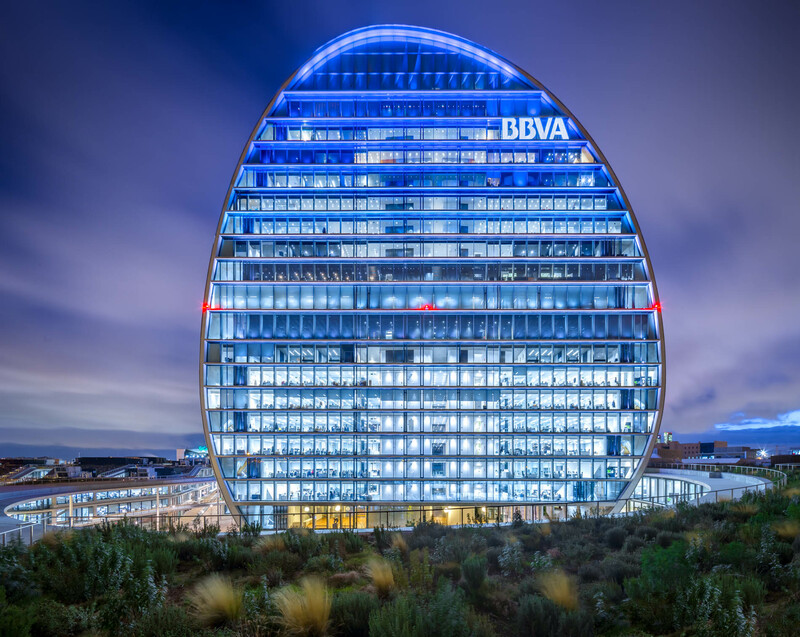 The Shareholder Office is available to all BBVA shareholders in order to keep them up to date on all important information regarding the share and the Group, as well as offering special produts and the opportunity to make suggestions. 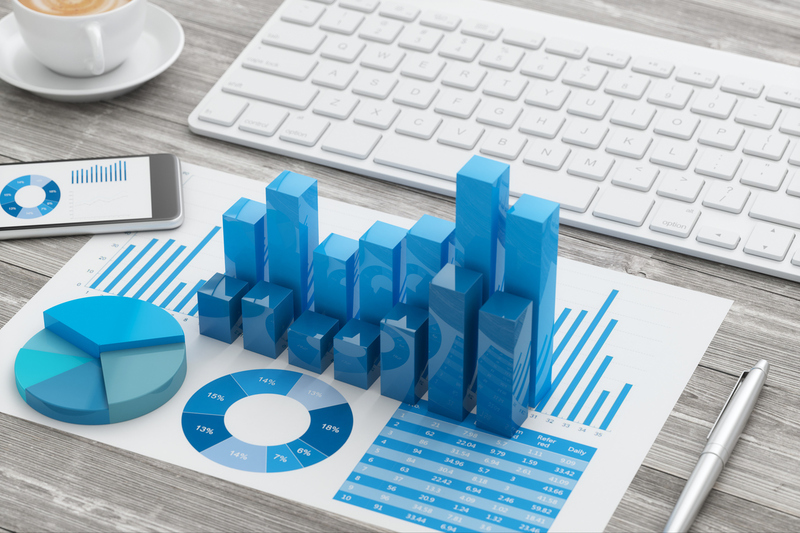 Find out the interactive tools, which allow you to know the performance of the BBVA stock, the BBVA share portfolio based on the current price and its historial lookup. 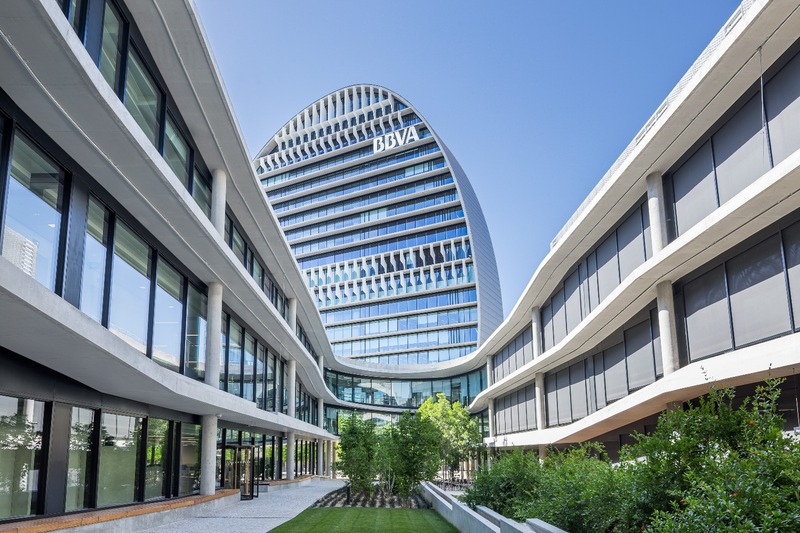 The Annual General Meeting of BBVA has resolved the payment of the supplementary dividend for the 2018 financial year in the amount of EUR 0.16 per share, which will be paid on 10 April 2019. 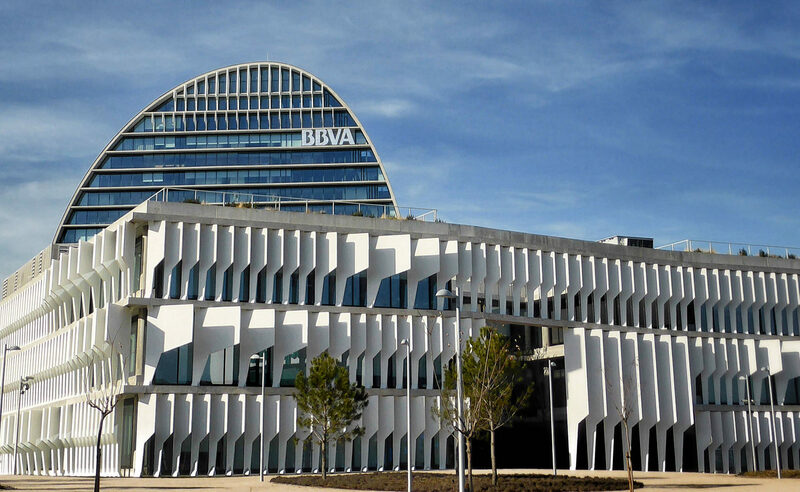 The Annual General Meeting of Shareholders is held today in Bilbao. 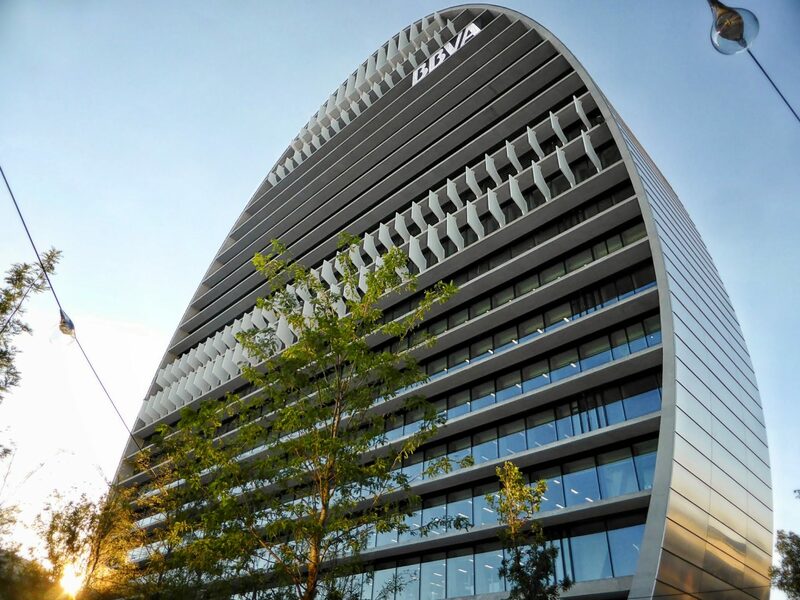 BBVA presents its results for 4Q 2018 on February 1st, 2019. Learn the basic information about the Group's Results for the January-December period. 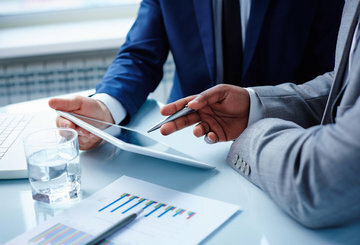 In this magazine (only in Spanish), you will find interesting articles, group financial information, banking products and exclusive offers designed for you. It’s possible to read the magazine directly using your browser or downloading the app for your mobile. 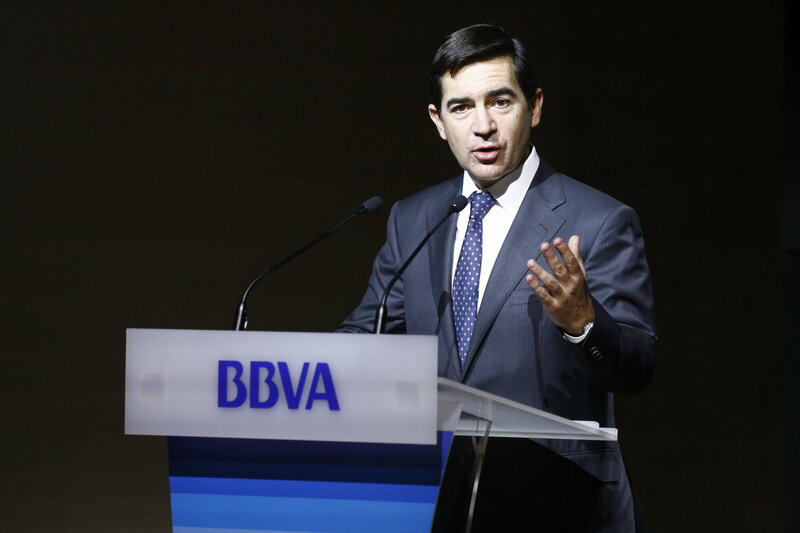 BBVA’s shareholder remuneration policy establishes the distribution of an annual pay-out of between 35% and 40% of the profits obtained in each financial year and the progressive reduction of the remuneration via “Dividend Options”, so that the shareholders’ remuneration would ultimately be fully in cash.